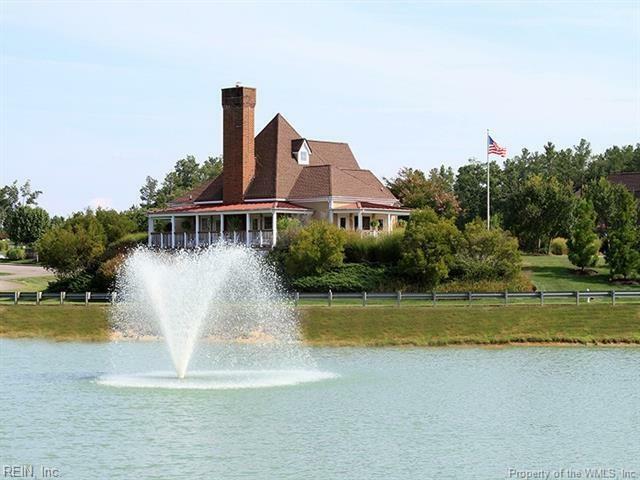 11342 Pinewild Dr, New Kent County, VA 23140 (#10233346) :: Abbitt Realty Co. 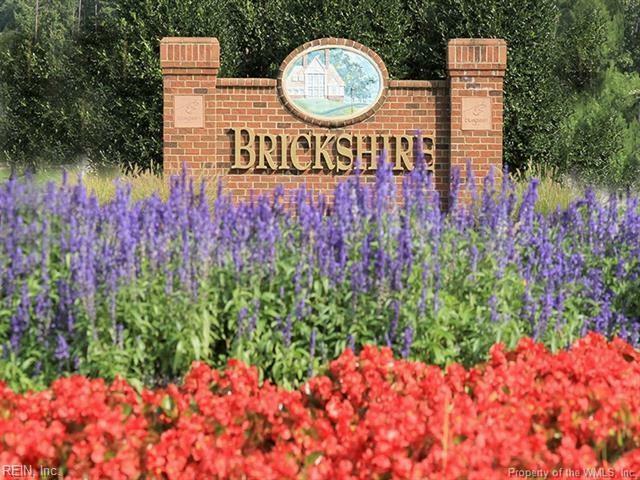 GOLF COURSE LOT ON 6TH GREEN ON BRICKSHIRES SIGNATURE CURTIS STRANGE DESIGNED COURSE. 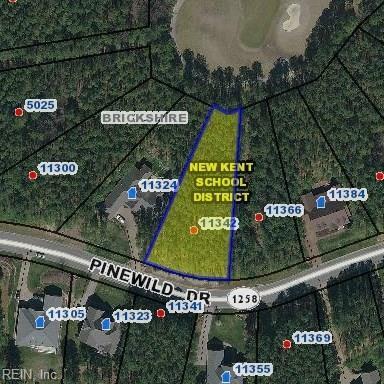 LOT IS SLIGHTLY ELEVATED FROM THE STREET THEN LEVELS OUT FOR THE PERFECT PLACE TO BUILD YOUR DREAM HOME. 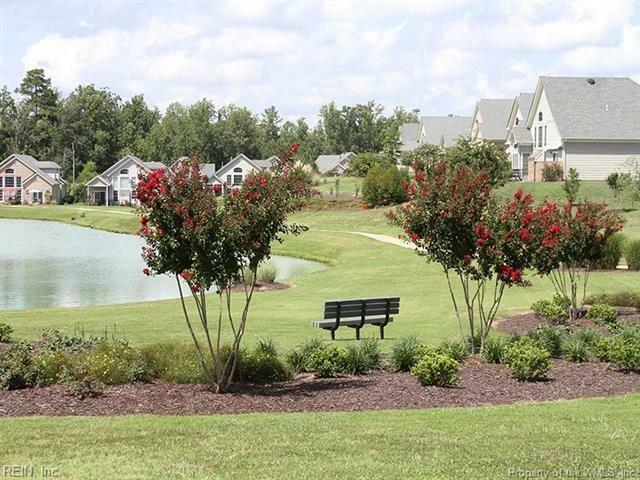 ENJOY WALKING TRAILS, TENNIS, THE POOL, GOLF CLUB HOUSE, PUTTING GREEN, AND FITNESS CENTER. PARTICIATE IN WEEKLY AND MONTHLY ACTIVITIES COORDINATED BY THE SOCIAL COMMITTEE. LIVE LIKE YOU ARE ON VACATION 7 DAYS A WEEK.